It represents a $10 million investment by Optus Business and Macquarie University that will draw on the expertise of Optus and leading Macquarie University academics from various disciplines and industry experts to cover three academic areas: Science and IT, Business and Economics; and Security Studies and Criminology. It will focus on providing a holistic approach to cybercrime, how it is perpetrated, how it affects the economy and how it impacts policy. Supporting the Federal Government’s recent cyber security strategy– which outlines plans to make Australia a cyber-smart nation – the new Cyber Hub will have a range of initiatives to enhance Macquarie University’s teaching and research offering. Optus’ workforce will also be a key focus, with the partnership increasing awareness, as well as equipping and upskilling staff with the latest cyber security skills and expertise. Optus will offer the same opportunity to its enterprise and government customers. David Wilkinson, Deputy Vice-Chancellor (Corporate Engagement and Advancement), Macquarie University said “Education underpins the very success of the government’s Cyber Strategy, and is the cornerstone of any cyber security program. “The opportunity to partner with Optus, an organisation that deals with cyber threats and challenges on a daily basis, was something we welcomed as it enables us to improve cyber security education at all levels – from the C-level executive through to every employee. 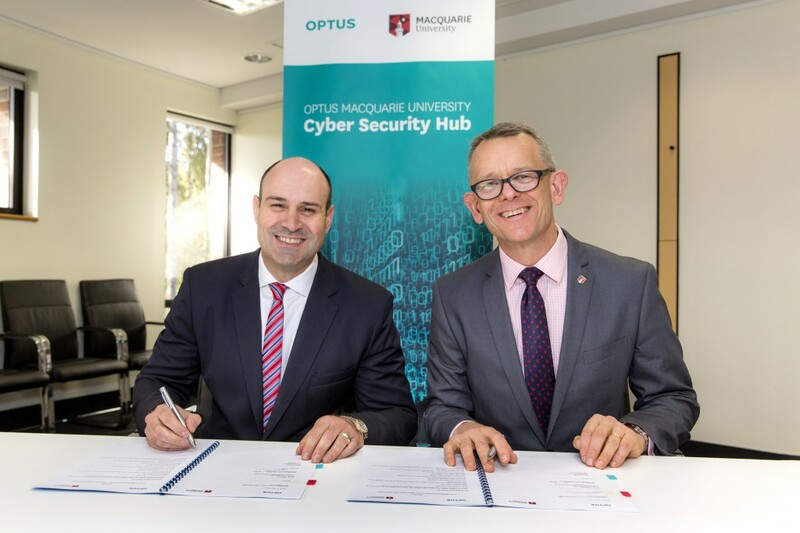 Read more about the Optus Macquarie University Cyber Security Hub.